[Free Pattern] Everybody Needs A Pink Sheep! This is such a pretty pattern! 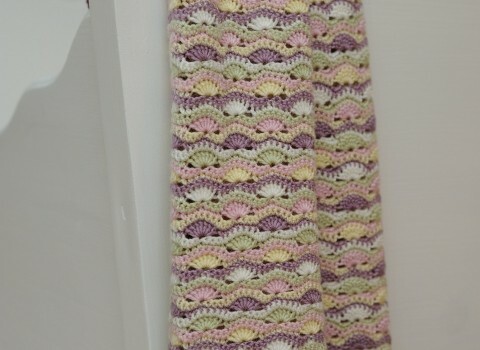 This lovely Wavy Baby Blanket crochet pattern by Carina makes a very pretty baby blanket but also you can use this pattern to make a bigger lacy afghan. Depending on the size you want to achieve for your blanket, this pattern is easy to adjust; all you need to do is increase or decrease your starting chain. Pretty easy, right? Once you’re on the pattern’s page you need to scroll down to the bottom of the page to get the free English version. Thanks to Carina for this article inspiration and featured image. Unfortunately it can’t be found. Is there some way I can find the pattern? Did this pattern disappear? I can’t find it now. This was completed years ago. I remember it being a huge yarn eater though! I haven’t been able to find a link to take me to the pattern. 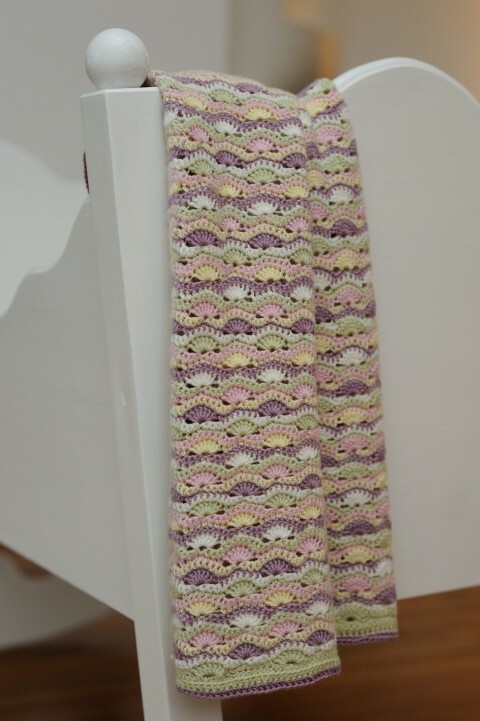 I ‘m willing to pay for patterns if you could make it easier to find and download.